Cream of the crop. Brightest crayon in the box. Sharpest tool in the shed. However you want to say it, Park City hotels are the best of the best. But some simply shine brighter than others, and those have made it on to our 2018 Staff Pick list. Every year, we sit down with a bottle of whiskey and have a debate about which hotels went (and continually go) above and beyond in the areas that matter. 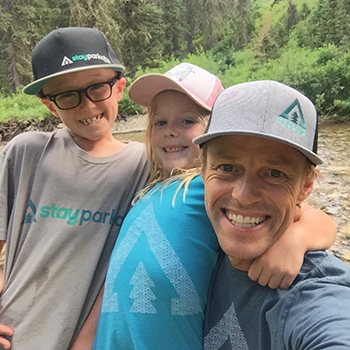 Then, we crown them a “Stay Park City 2018 Staff Pick.” Some properties continue to impress us, time and time again, and some are new to the game, dethroning last year’s winners. Either way, our selection process is more intense and exciting than March Madness’s Selection Sunday and walking away with an award is no easy feat. Especially since all of our choices are unpaid and unsolicited. 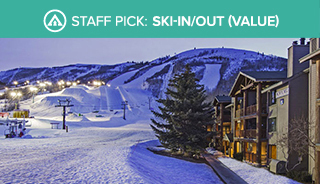 So, start your Park City vacation off knowing you’re staying in the pick of the bunch. 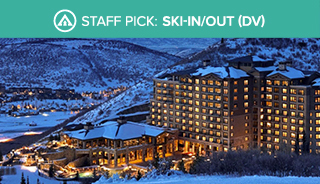 These are the Stay Park City 2018 Staff Picks for Park City Hotels and Lodging. 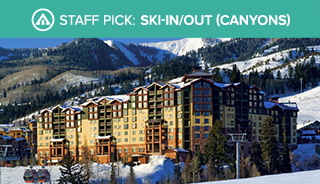 To learn more about these hotels, visit the Stay Park City Lodging Page. In the heart of the base area, this ski-in/ski-out hotel has prime access to three lifts and a plethora of on-mountain restaurants and bars. Enjoy the added amenities of a phenomenal pool, which looks out onto the slopes, a game room, and more. 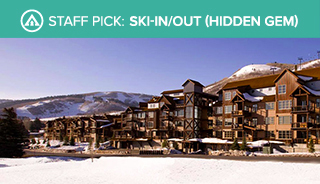 It’s no wonder this property walked away with the Park City Base Area Ski-in/Ski-out staff pick. Walk out the door and jump on either the Orange Bubble Express or in the Red Pine Gondola to get the quickest access to the slopes of Canyons Village. 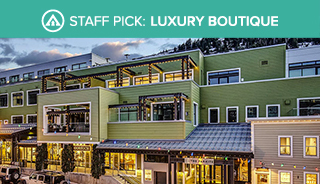 This comfortable modern hotel boasts being a AAA Four-Diamond resort, is the winner of the Staff Pick for best pool and the on-site bar, Umbrella bar, is the winner of best après bar. Which means, if you stay here, you’re sure to feel like a winner. 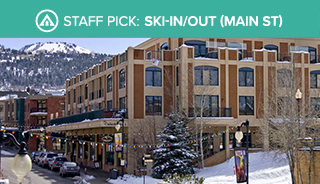 This unique location allows you to ski-in/ski-out via the Town Lift and Town run at Park City Mountain Resort while still being on Main Street. You can spend your days exploring the slopes and your nights exploring the town. Or, take advantage of the hotel’s over-the-top amenities, such as private balcony hot tubs and a fabulous on-site bar & restaurant. 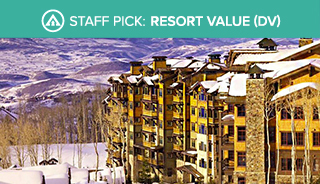 Tucked between the base of the Silver Star Lift at Park City Mountain Resort and the municipal golf course, this lodge provides a quiet sanctuary with ideal ski-in/ski-out access. The historic mine-inspired décor will give you a taste of Park City’s past before it became a ski town. Located near the base of the Eagle Lift, 3 Kings Lift, and First Time Lift at Park City Mountain Resort, these condominiums give you prime access to first chair without the typical ski-in/ski-out prices. 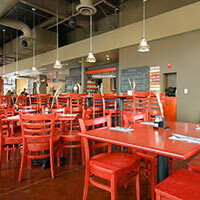 In addition, the base area restaurants are an easy walk away. Ski directly off the mountain and on to the St. Regis snow beach for an exquisite cocktail at this landmark hotel. With ski valets, Jans Mountain Outfitters on-site, and automatic boot dryers, the St. Regis specializes in luxurious ski vacations. Since the Montage couldn’t win in every category, it has become the champion of its own category. 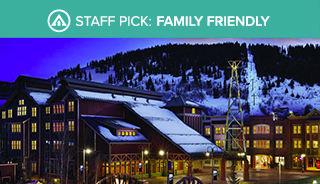 With a unique blend of family-friendly amenities and over-the-top luxury, this hotel sets the standard in every way, from dining to ski-in/ski-out access to on-site activities. This brand-new hotel is a short free bus ride from Canyons, Park City, and Deer Valley. 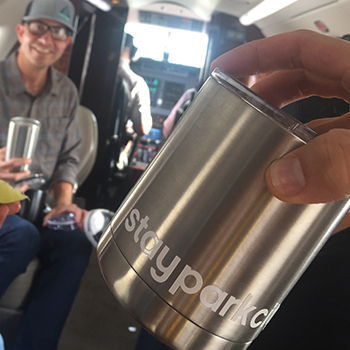 Plus, you'll have the predictable comfort of a standard Hyatt, including complimentary breakfast, in an ideal Park City location. These comfortable condos are just like home, only in a better downtown location. Enjoy amenities, such as full kitchens, in-room fireplaces, a hot tub, and pool, while being just a few steps from Main Street and the base of the town lift. There is enough space and surrounding activities to make the whole family happy. 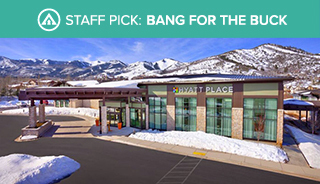 Recently renovated, this Park Ave hotel is centrally located to the golf course, Park City Mountain Resort, and Main Street. In addition, Peaks just opened a new restaurant and a remodeled indoor/outdoor pool. Opting-into a short walk across the parking lot will help you save during your next Park City ski vacation. You'll get the quintessential ski condo experience here including all the must-haves on site, such as a rental shop, hot tub, and free parking. 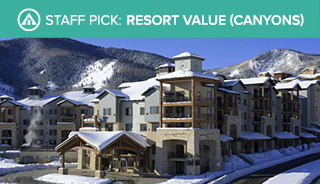 These picturesque condos, located 100-yards from the Canyons Base Area, will get you the most out of your dollar, making it the winner of the Resort Value award. Stay in spacious accommodations and easily get to the slopes via a complimentary shuttle or by foot. Scattered throughout the Snow Park neighborhood, these lodges offer everything from hotel rooms to spacious condos. Enjoy the standard Deer Valley amenities, such as complimentary breakfast in winter, free in-town transportation, and on-site rentals, for an affordable just-off-the-mountain price. There's no better way to spend a night in Park City then to enjoy a glass of wine in the Treasure Mountain Inn hot tub before walking to the nearby bars and restaurants. 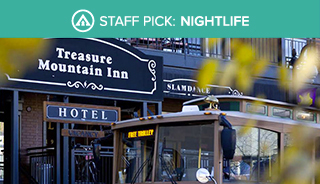 Situated at the top of Main Street, all the best local watering holes are a short jaunt away. Not sure where to go? Check out our favorite drinking spots in the area. 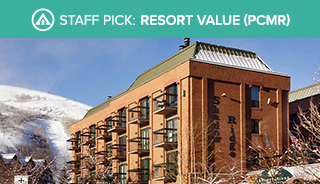 Situated along Park Ave, this hotel is close to skiing, mountain biking, golf courses, restaurants, and shops. Enjoy a little bit of everything while taking advantage of an affordable rate and a trusted brand name. If you want to stay in the heart of the action, this is the place to go. Main & Sky is a health-inspired getaway focused on your relaxation and wellness, featuring a spa, locally-sourced organic restaurant, juice cleansing options, yoga, and a beauty bar. In addition, all the attractions of Main Street are just steps away. If you’re looking for even more Main Street hotels, check out the 10 best Park City Main Street Hotels. 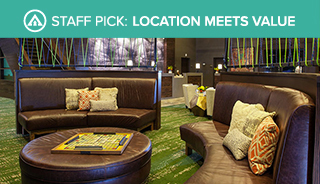 They say every detail matters, and this Park City hotel takes that to heart. Mastering the luxurious Wild West and mountainside décor, the Waldorf’s design captures the area that surrounds it from the antlers on the walls to the cozy fireplaces scattered throughout the property. Nothing says relaxation like having every detail of your trip accounted for. 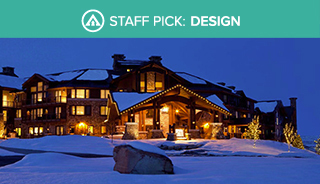 At this iconic ski lodge, they’ll help you craft the vacation of your dreams with a full-service concierge, ski valets, complimentary transportation, an on-site four-star restaurant, and much, much, more. This boutique hotel offers a unique getaway just a few steps from Main Street. With well-appointed rooms, a phenomenal rooftop pool and jacuzzi, fireside lounge area, and complimentary winter breakfast, every detail of your stay has been accounted for, making it the perfect place to escape with your loved one. 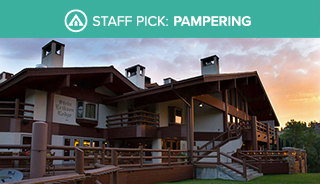 Boasting Utah’s only five-star spa, the Stein Eriksen is the undisputed winner of the 2018 Staff Pick for best spa and undisputedly where you want to go to indulge in a day of bliss. Treat yourself to a variety of spa treatments ranging from personalized massages to facials to manicures to altitude relief treatments. 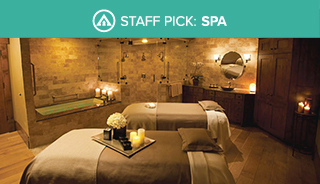 Whatever you choose, you’ll leave the spa feeling completely spoiled. Your dog will be greeted by homemade dog biscuits engraved with their name, as well as a dog bed and bowl, when you check-in to this hotel. 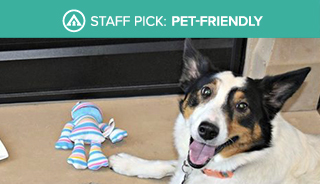 There is even a Director of Pet Relations who is determined to make Fido’s stay as good as yours by telling you of the best dog-friendly restaurants to eat at and hikes to go on. Though Waldorf Astoria is far and away the best pet-friendly hotel, these 9 other hotels in Park City will greet your pets with open arms and dog treats too. 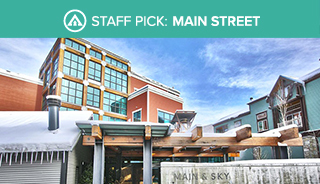 Brand new and absolutely breathtaking, this Main Street hotel is modern and chic. Bask in the contemporary design throughout, especially on the rooftop deck overlooking downtown, and easily explore the slopes, trails, art galleries, and more in the surrounding area. 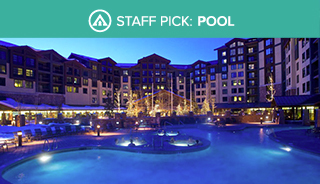 The large pool and three hot tubs tucked into the Canyons base are something to be admired. And they often are from jealous onlookers on the passing Cabriolet. 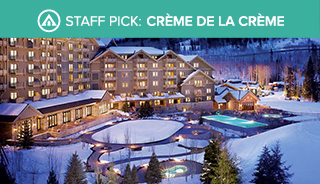 In addition to the breathtaking pool deck, this hotel is our staff pick for the best Ski-in/Ski-out hotel at the Canyons Village, meaning it has a bit of everything. Just outside of Park City lies Zermatt Resort & Spa. 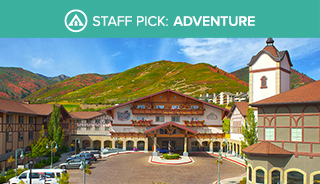 This Swiss-inspired hotel is located close to a plethora of activities during both the summer and winter, plus, has plenty to do on-site. If you’re in Park City to embark on an adventure, this is the place to start. 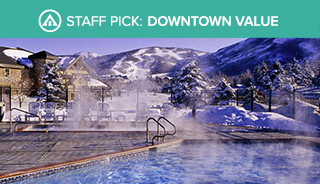 Still in search of the ideal Park City hotel for your next vacation? 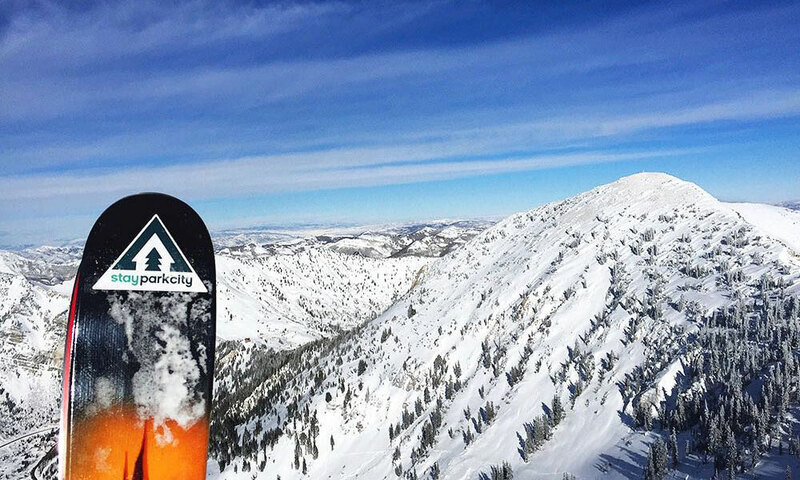 Check out some of our other recommendations, such as Ski-in/Ski-out Park City Hotels and The 10 Best Park City Luxury Hotels.